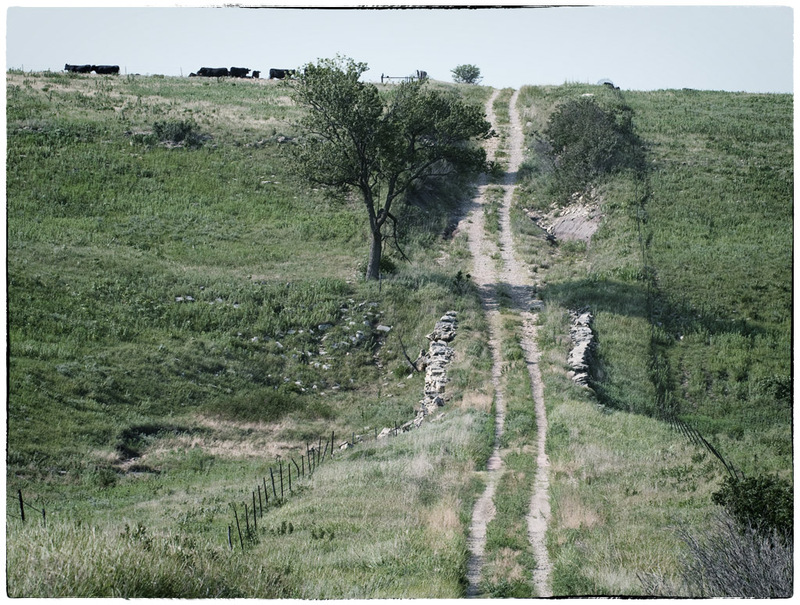 Always curious about visitors, sometimes reluctant to share the road, these soft-eyed beings were a common companion on our explorations of the route of the DK200 endurance bike race. 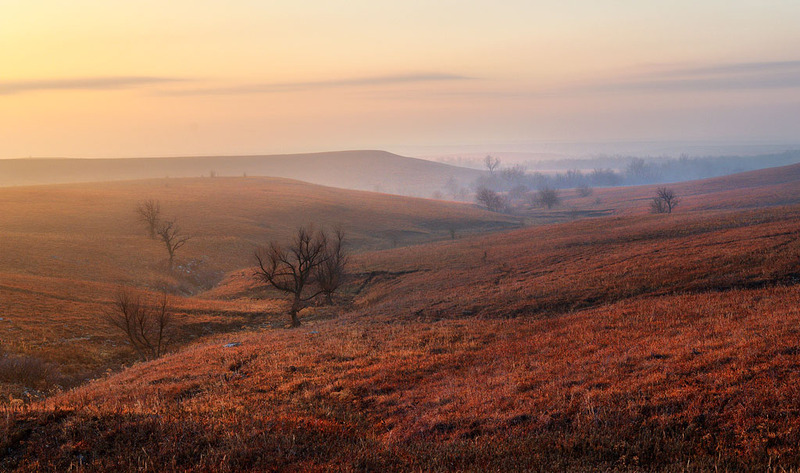 Greenwood County, Kansas – Winter colors can be a little drab but the sun’s first rays bring out some golds in the Flint Hills tall grass. 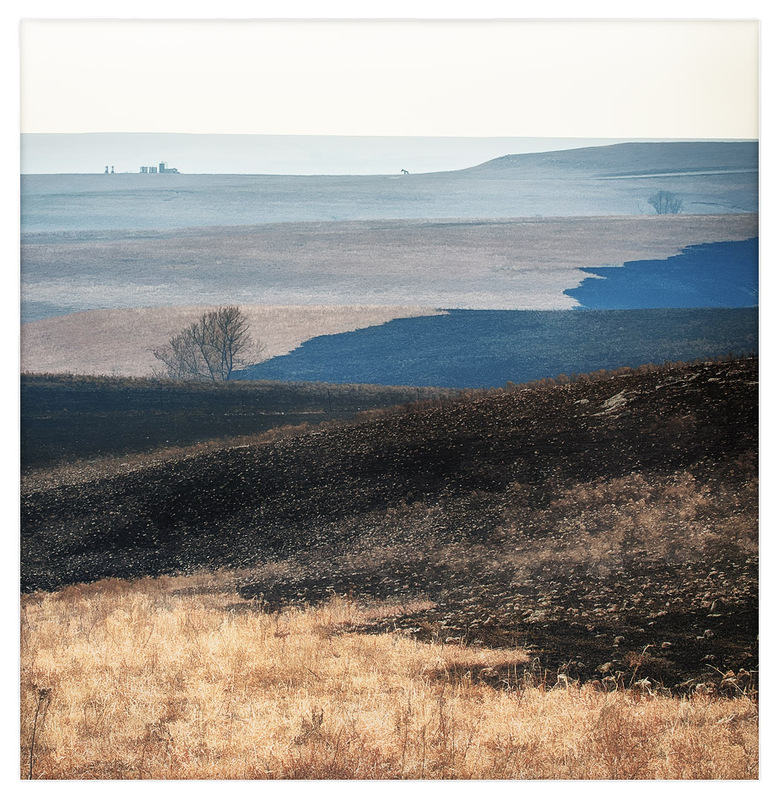 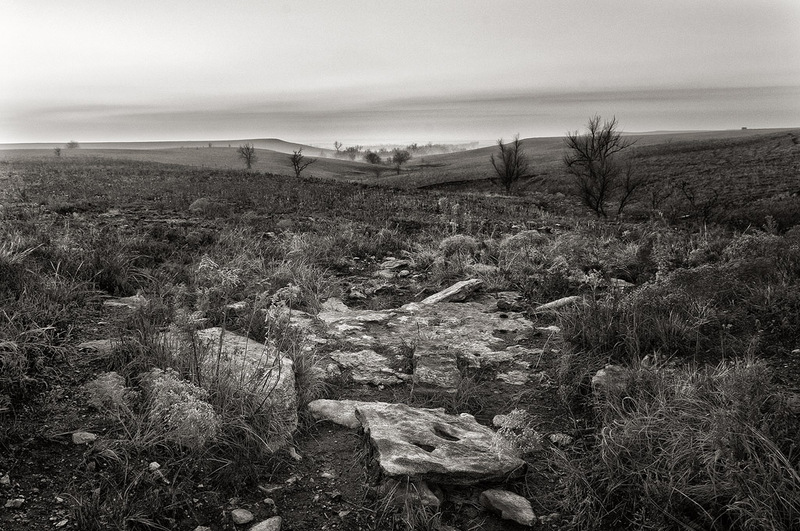 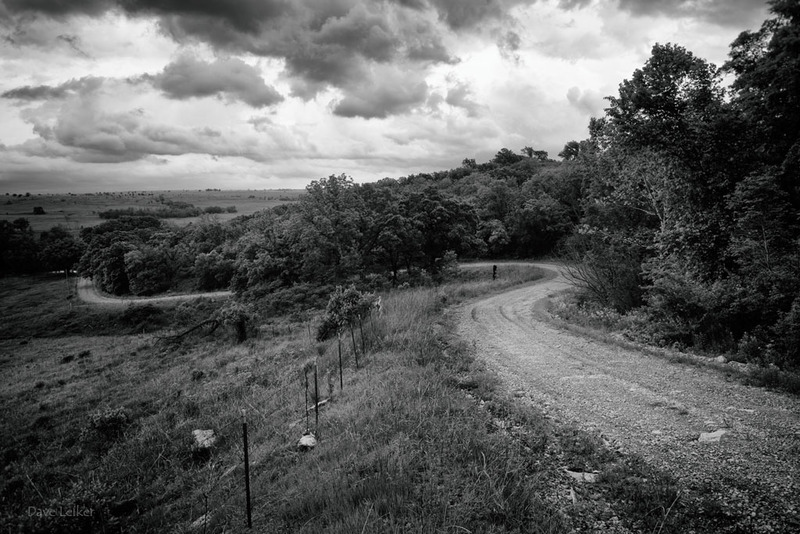 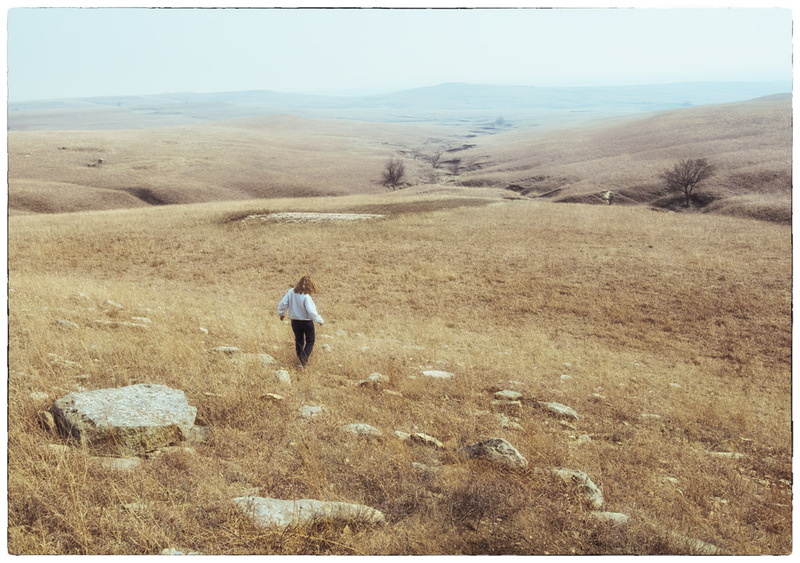 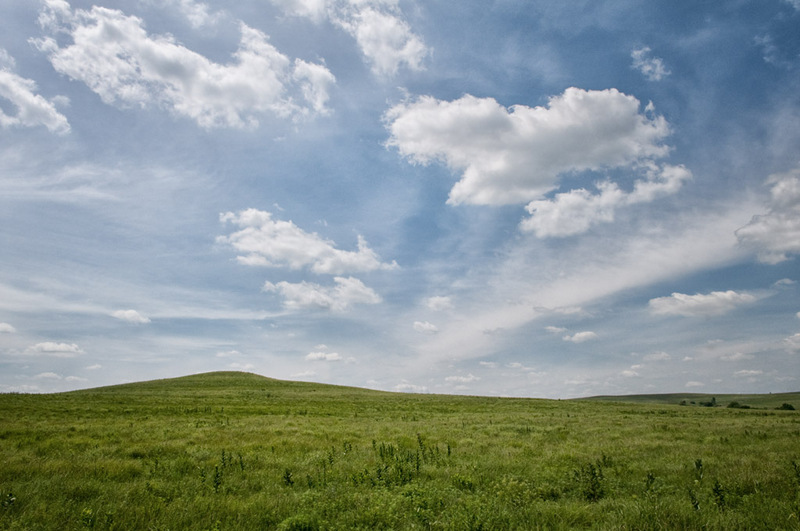 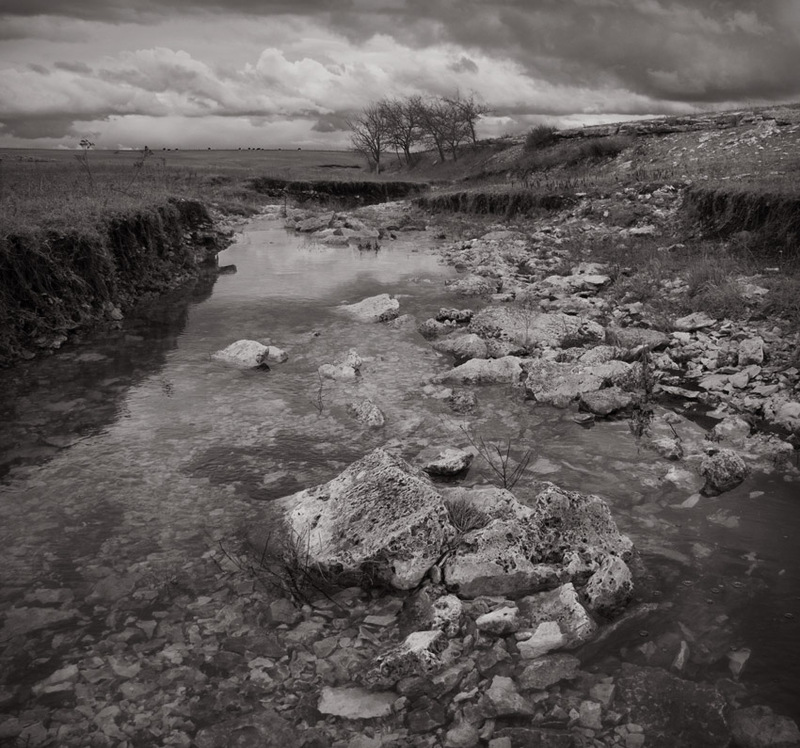 Wabaunsee County, Kansas – I love to drive down back-country roads looking for new views of the Flint Hills. 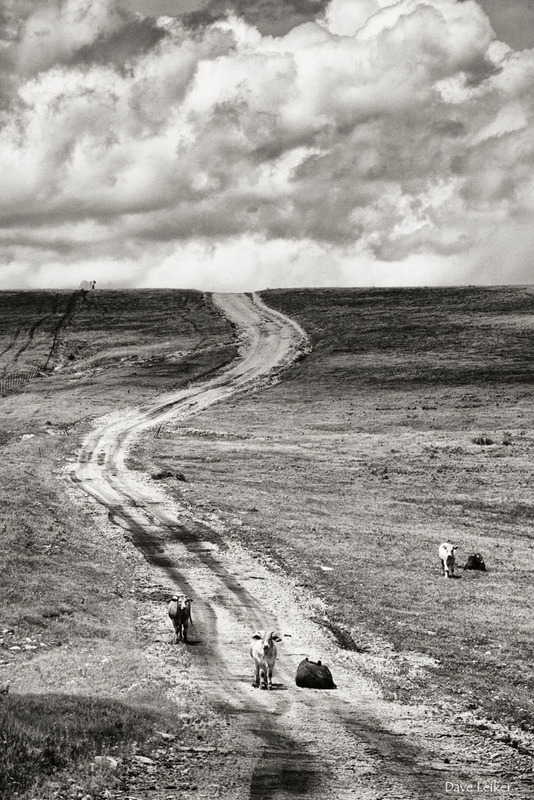 Sometimes the road itself is enough.